 Doubling as a stocky, pile-driving fullback and straight-on placekicker, most notably early in his career, Fred Cone led the Packers in scoring in six of his seven seasons. He also finished second on the team in rushing in each of his first three years, but thereafter played less from scrimmage and became an even more reliable kicker – or “puncher,” as Cone once described his kicking style. What’s more, being a kicker didn’t mean Cone didn’t get his uniform dirty. 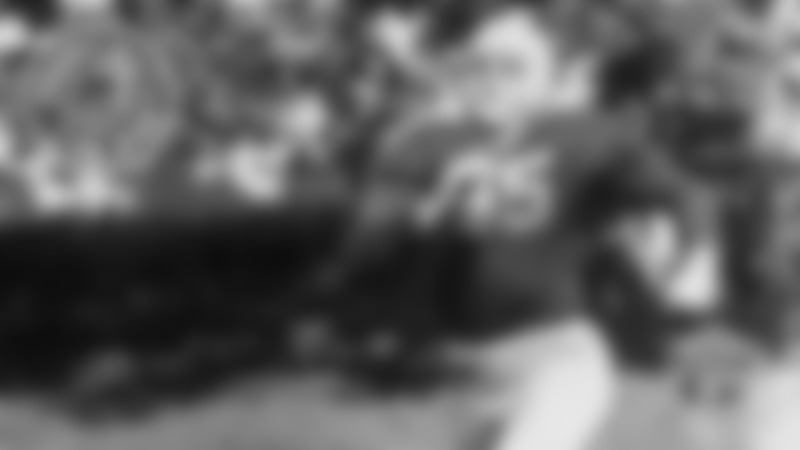 A case in point was the Packers’ 38-33 victory over the Baltimore Colts in 1956 when he made the tackle after each of his first three kickoffs. Cone pulled double duty during a time when the roster limit was 33 and teams couldn’t afford to carry kicking specialists. During his first three seasons as the Packers’ kicker – actually he shared the duty in 1952 – he also started at fullback.  In 1954, Howie Ferguson beat him out at fullback, but Cone remained his backup. In 1955, Cone’s 16 field goals led the NFL and his percentage on 24 attempts was tied for second behind future Pro Football Hall of Famer George Blanda. Cone also was 30 of 30 on extra-point tries and one of only two kickers in the league, along with Blanda, who didn’t have a miss. Cone once said the biggest field goal of his career was his 25-yard game-winner with 24 seconds to play against the Los Angeles Rams on Oct. 16, 1955. It gave the Packers a 30-28 victory and also saved them from what would have been a deflating loss after they had blown a 24-7 lead. When Ferguson was hobbled by injuries and alternating between fullback and halfback down the stretch in 1956, Cone was called on again to play more from scrimmage and finished third on the Packers in rushing with 211 yards and a 4.3 average per carry. He also caught 12 passes and averaged 18.2 yards per catch in what was then a 12-game season. Cone’s most productive game as a fullback came on Dec. 2, 1956, against the Chicago Cardinals when he rushed for 92 yards in 12 attempts in a 24-21 victory. Cone scored 455 points for the Packers, good enough to rank second to Don Hutson on their all-time list when he retired following the 1957 season. Cone also holds the distinction of kicking the Packers’ first-ever extra point at what was originally Green Bay City Stadium and is now Lambeau Field. He did it in the Dedication Game played there on Sept. 29, 1957. Cone also kicked the Packers’ first field goal there from 39 yards out in the third and final home game of that season. The Packers selected Cone in the third round of the 1951 NFL Draft. He was 24 years old at the time, having served three years in the Army during World War II before enrolling at Clemson in 1947.  Cone played in 82 games with the Packers and announced his intentions to retire on June 13, 1957, the day he signed his contract for that season. “I hope to make my last season my best,” he said. Cone spent two years coaching high school football at the University Military School in Mobile, Ala., but the Packers retained his rights and traded him to the expansion Dallas Cowboys for what turned out to be a 10th-round draft pick. Cone signed with the Cowboys on April 27, 1960, but the NFL office didn’t approve the trade until May 7. Cone spent one season as the Cowboys’ kicker. Cone’s return to pro football following a two-year hiatus wasn’t the first time he changed his mind about retirement.  He also announced his retirement in 1952 and again in 1956, only to return to the Packers each time. Born June 21, 1926, in Pineapple, Ala. Given name Fred Cone.